Reach the World, Teach the Word…. It’s not just a tagline. One Way Ministries leads customized and personalized trips engaging participants in sharing and showing the Gospel message around the world. 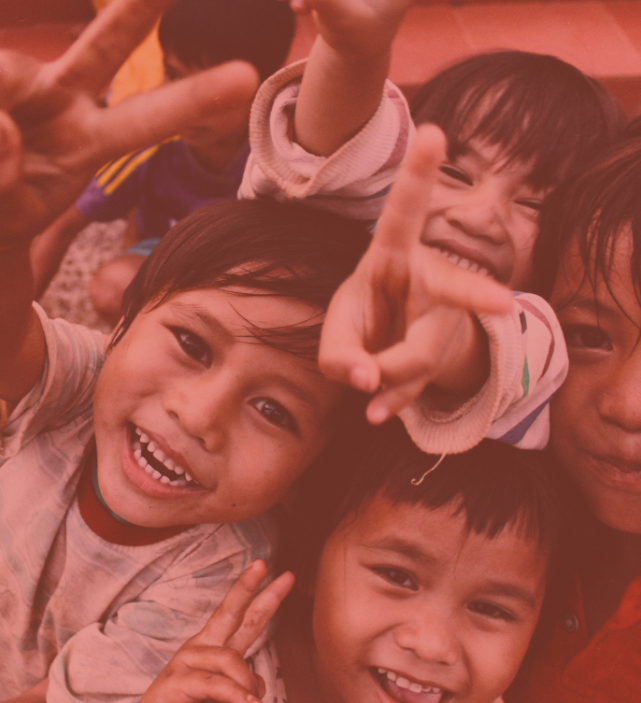 Mission trips to impoverished, desperate, and forgotten people groups are designed to intentionally place you in the midst of a missional experience like no other.